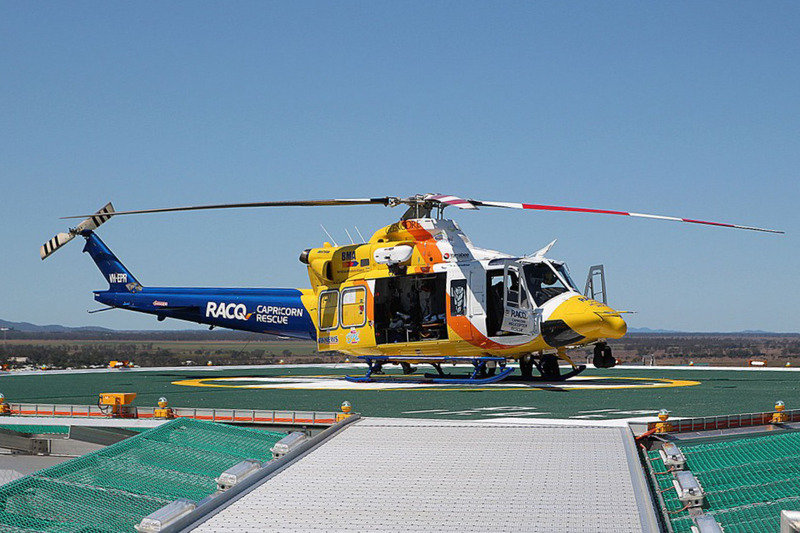 As the primary healthcare facility servicing central Queensland, a key responsibility of the Rockhampton Hospital is treating patients flown in by helicopter for urgent or emergency medical services. 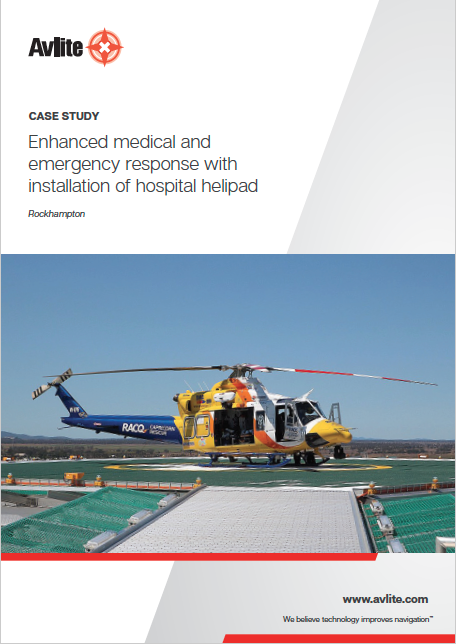 Prior to the installation of a rooftop helipad, patients were flown by helicopter to Rockhampton Airport and then transferred by road ambulance to the hospital. 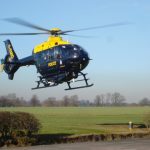 While the helicopter and ambulance transit service ensured patients were transported to hospital to receive the treatment they required, the trip could be quite lengthy. 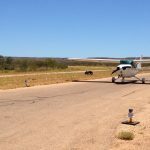 In cases where patients were critical or experiencing a major medical emergency, the extended time taken in transit between the Rockhampton Airport and hospital could have been detrimental to the health of the patient. 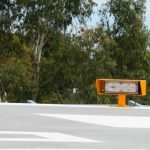 The Rockhampton Hospital rooftop helipad was installed to transfer patients directly from the hospital rooftop to the accident and emergency (A & E) department. 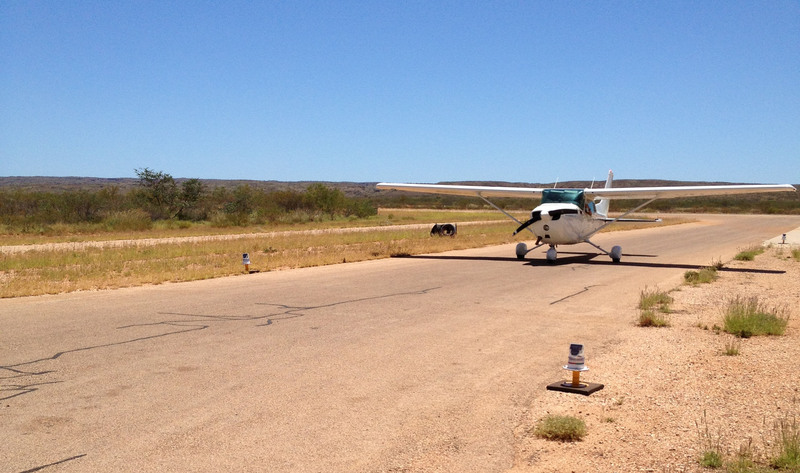 This streamlined the transit process and cut down critical time delays for emergency medical treatment. 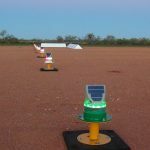 Reliable LED lighting with minimal maintenance was an integral component to form part of the installation of the Rockhampton Hospital rooftop helipad. 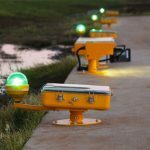 For optimal safety when patients were being picked up and dropped off via the helipad, both LED flood lighting and LED perimeter lighting were necessary. 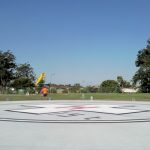 The important rooftop helipad project was awarded to Aluminium Offshore to design and supply an enhanced safety helipad. With a passive fire-retarding system incorporated into the aluminium decking. 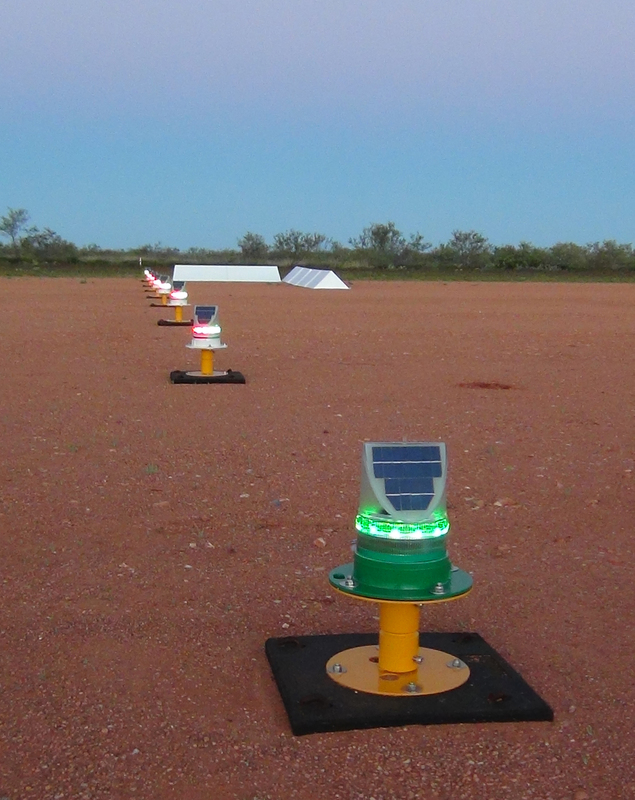 Aluminium Offshore in conjunction with Rockhampton Hospital chose to use Avlite’s solar rooftop helipad lighting due to the long-life LEDs used, illumination during low light periods, such as evening, early morning and during poor weather conditions, as well as being durable when exposed to the elements. 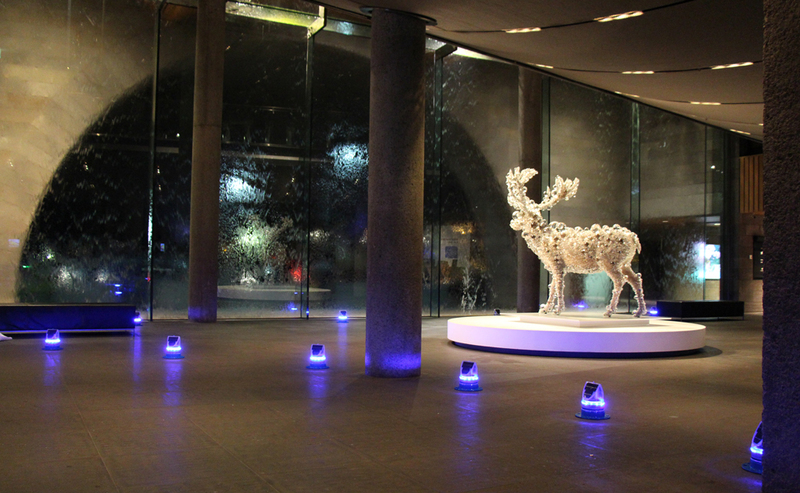 Designed to be resistant to weathering and wear-and-tear, the lights were easy to install. 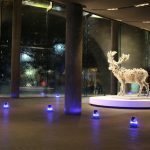 Avlite helipad lighting could either be installed directly onto concrete with a frangible mount assembly and a base, or alternatively using a rubber mounting tile. 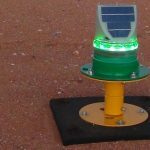 The helipad lights are also able to be wirelessly controlled, enabling the helicopter pilot or ground crew to be able to switch the lights on when necessary, as well as schedule these to turn off. 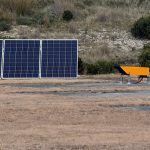 This avoids the lights running 24/7, which could lead to breakdowns or faults occurring more frequently, and also makes better use of each light’s capabilities of 50 hours of operating time.